We are proudly presenting the newest Queer Prom to take place on the 16th of February in Bristol at The Old Market Assembly! 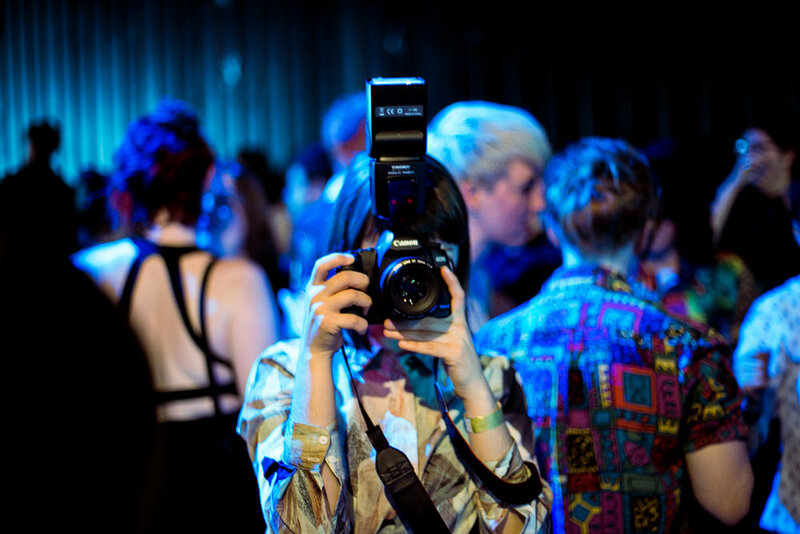 Expect a super fun night with live performances and the best Queer Photo Booth in the world where we will make sure you look fabulous in pictures! Lots of props for you to disguise and play around! 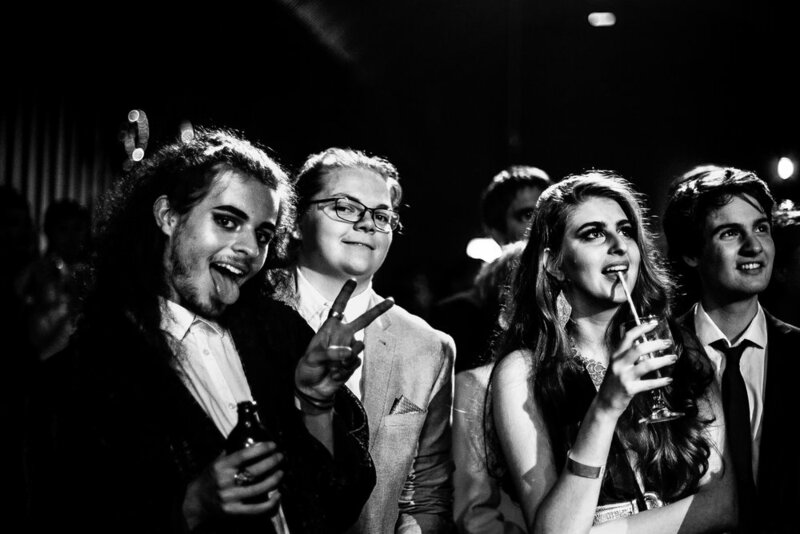 After three mega glamorous Queer Prom events in Brighton and London as seen in The Independent, Vice, Diva, Pink News, Cosmopolitan UK, BBC, Vicki Cook the founder and the Queer Prom team are now putting together the first Queer Prom to have ever taken place in Bristol. 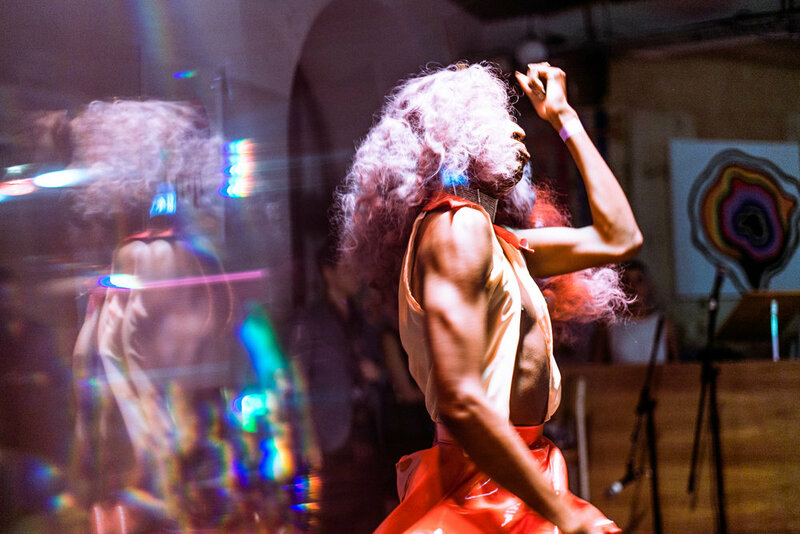 The night will be a celebration of queer love with queer cabaret, drag performance and DJs. Some of the artists involved include Jada Love, Romeo de la Cruz, Oliver Assets, Felix le Freak and House of West. We are expecting up to 400 awesome queer peeps to come and enjoy the night like never before! 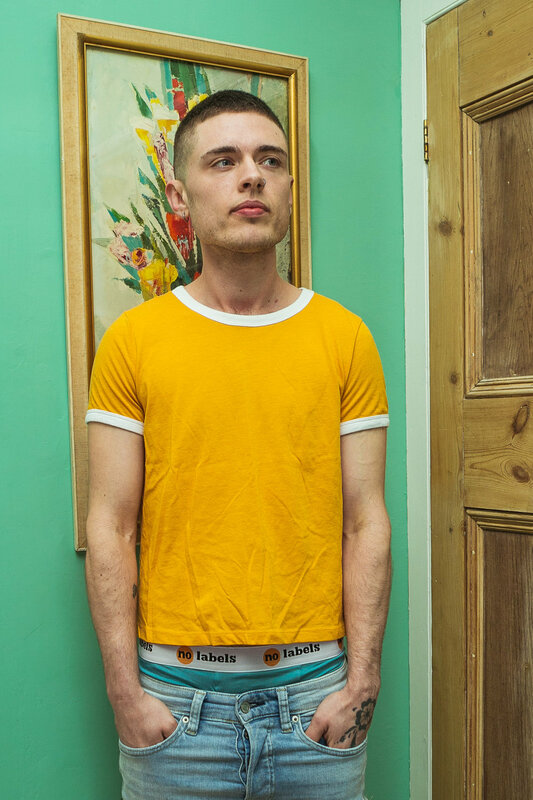 Here at Kaleido Shoots we have supported and been part of Queer Prom from the beginning and we are so excited to be travelling to Bristol and continue to photograph beautiful queer people to support inclusion and acceptance of all identities. This February, Queer Prom is hitting the road and making our Bristol-debut with our Love Ball! 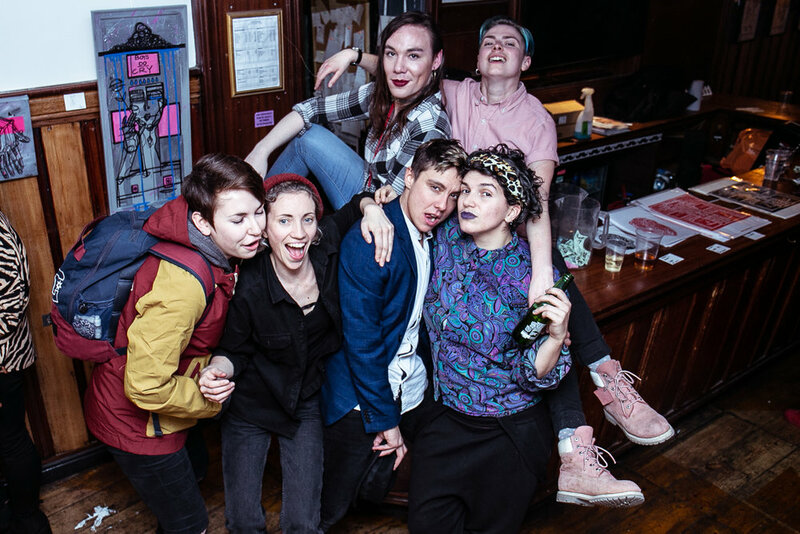 We’ll be celebrating queer love in all its forms with a night of even more queer cabaret, drag performance, DJs, a photo booth to take home memories of the prom you always wanted!